Every year the buildup of dust in heating vents causes fires. When this dust is allowed to build up a can cause a tremendous amount of flammable material packed tightly into the vents and duct. The heat from the heating system, or a spark of static electricity, can easily create a fire that spreads rapidly. 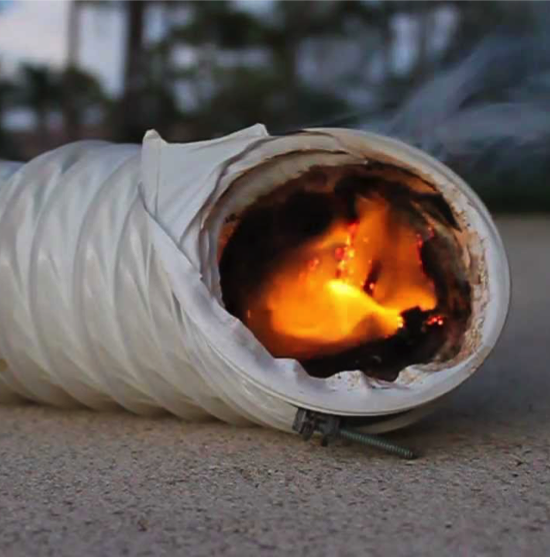 Because this fire is begun in a duct, it can go undetected for quite some time. Once this fire reaches the heating unit, it can be completely out of control. The fire can move through the walls of your home or under your house is it has floor vents and within a very short period can completely consume the house. Air duct cleaning will clear out the duct behind your vents to make sure that the dust is removed and the equipment is in good working order. Not only does this protect your home from the potential of a serious fire, but it also helps your heating system to work better. The buildup of dust can prevent your heating system from using heat and air flow properly, which reduces its ability to warm up the home. This means that you may be tempted to set the temperature higher to make you feel warm and cozy which cause to a high utility bill, waste a tremendous amount of energy. Regularly utilizing heating vent cleaning will help your equipment function better and last longer while also protecting your home from the risk of a fire hazard.